Subscribe to Ask Magazine at MagsConnect.com. 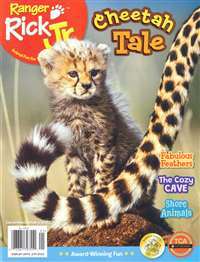 Ask is an informative, high quality magazine for children that engages them as readers and learners. Since each issue is devoted to a particular theme, my students gain indepth information about a variety of topics. 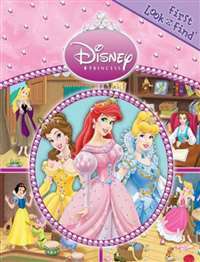 They are fascinated by the attractive format -- which includes wonderful photographs, illustrations, and graphic aids that are appropriate for young readers. 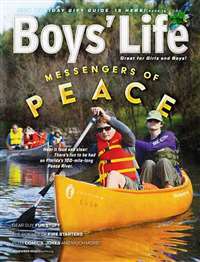 My students have eagerly written letters to the editor and entered the bi-monthly contests. 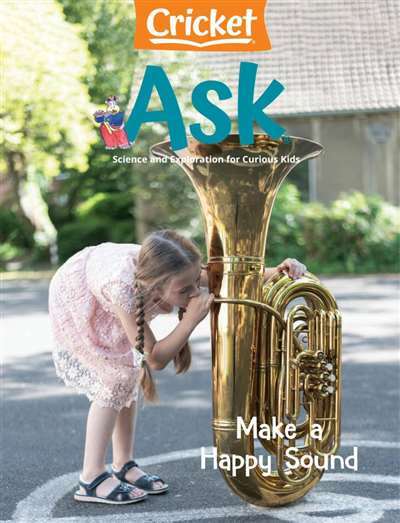 I highly recommend Ask as an excellent magazine for school libraries, classrooms, and homes. 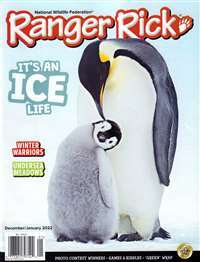 Great Photos, Great Articles, GREAT MAGAZINE!!! I bought Ask for my 8 year old son. I think I am as excited as he is when a new one arrives. It is very educational and brings out a little explorer in all of us. You will be so glad you bought Ask. They don't teach this stuff in school. My son wants to be a scientist when he grows up, now. 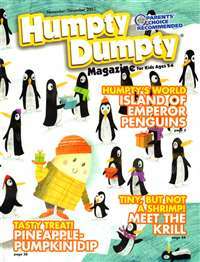 A magazine my children love as much as I do!!! We homeschool and love to plan lessons around all the fun articles and recommended activities. My children look forward to each and every copy. And guess what??? NO ADS!! !